Sonnet (originating from the Italian “sonnetto”) refers to a short poem of fourteen lines with a special technical pattern. It originated in Italy in the master hands of Dante and Petrarch, although the latter’s influence was more potent on the subsequent sonneteers of different regions, including England. 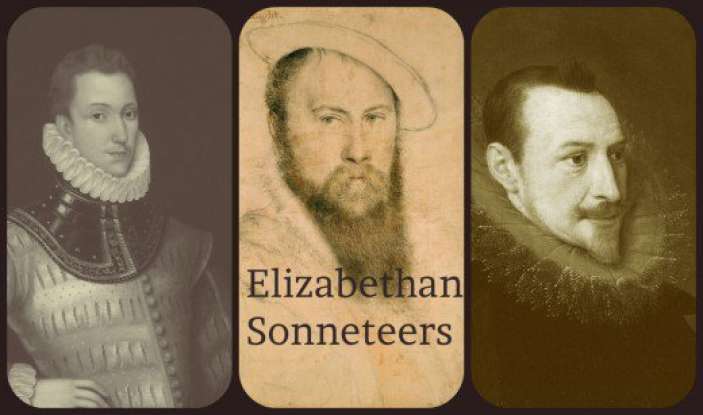 The sonnet as a specific poetic genre was introduced in England under the impact of the Renaissance, during the great literary age under the rule of Queen Elizabeth. Sir Thomas Wyatt, a scholar and diplomat, was the first to innovate the form in English from the Italian model of Petrarch. A good many poets were drawn to it and served to develop it in diverse ways. Of the great sonneteers of the age, Wyatt, Sidney and Spenser, besides the great bard Shakespeare, were specifically remarkable for their contribution.